This game was made for August 2017 Philly Dev Night game jam: Band Jam. 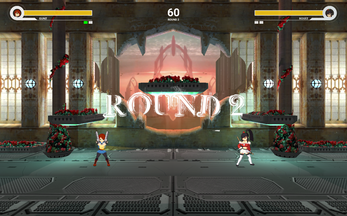 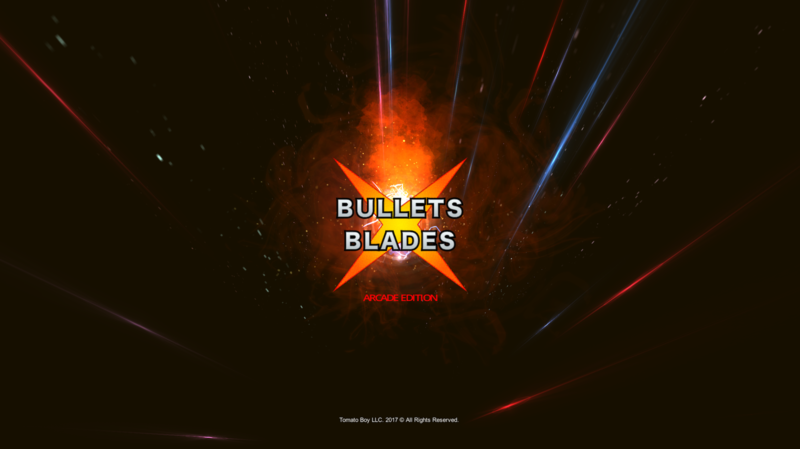 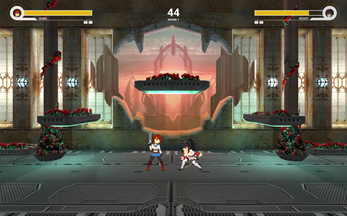 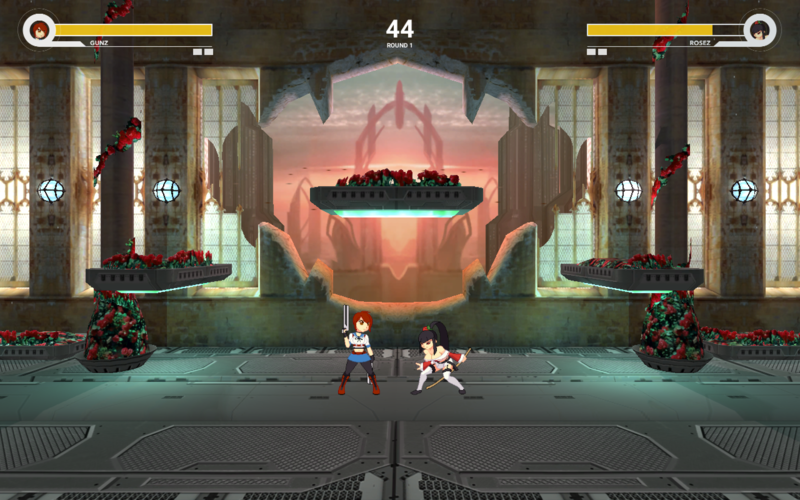 2 player action where one player wins by taking down the opponent's life bar to 0 or having more life meter than the opponent. 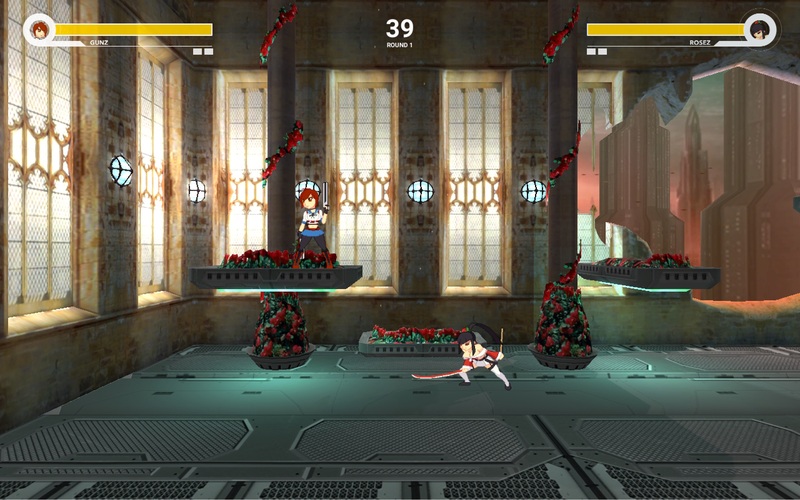 Recommended screen resolution: any resolution that has 16:9 aspect ratio.